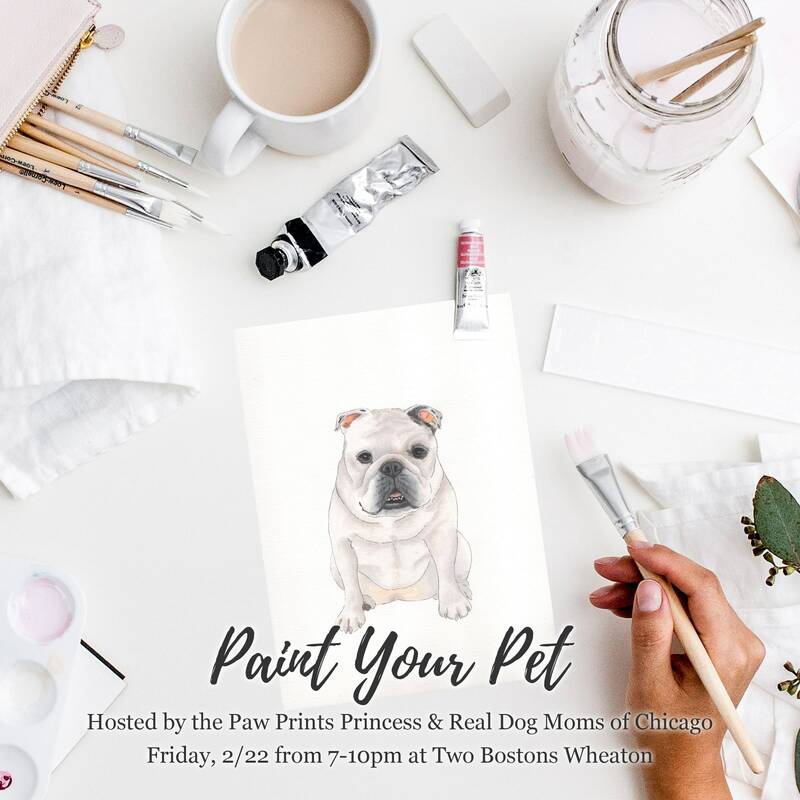 Join the Paw Prints Princess & the Real Dog Moms of Chicago at Two Bostons Wheaton on Friday, 2/22 from 7:00-10:00 as we enjoy local bites and express our artistic sides for a wonderful cause. A portion of all ticket sales will be donated to K9 4 Keeps. By the end of the evening, you will take home a one of a kind masterpiece of your fur baby. Not an artist?! Not to worry, we will help you every step of the way. After purchasing your ticket, please email 2-3 photos of your pet to Princess Kate at pawprintsprincess [!at] gmail.com. Title your email, “Paint Your Pet RDMOC”. 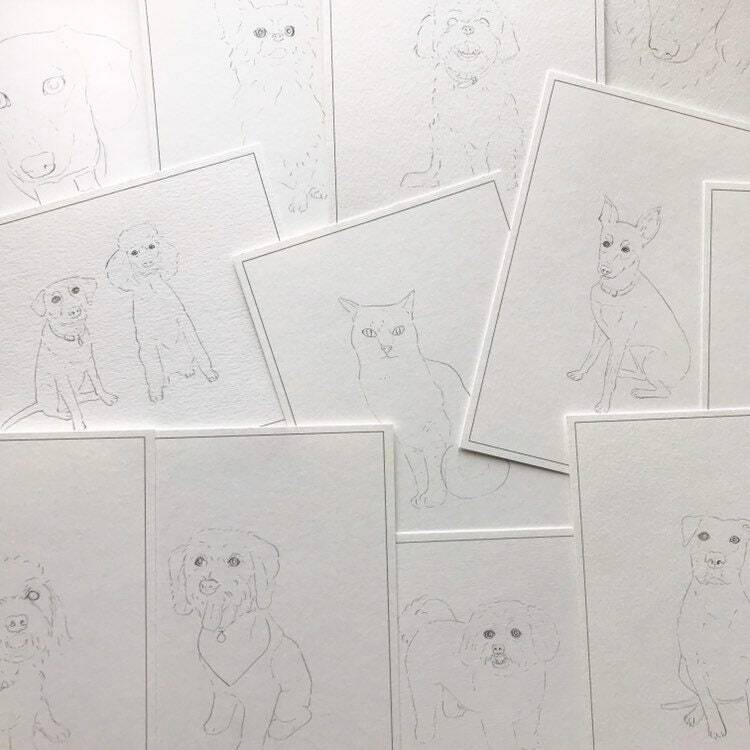 Kate will then draw them for you on 5x7” high quality 300g cold pressed watercolor paper. You have the option of adding a second pet for an additional $10 (two pet maximum). All painting materials will be provided. 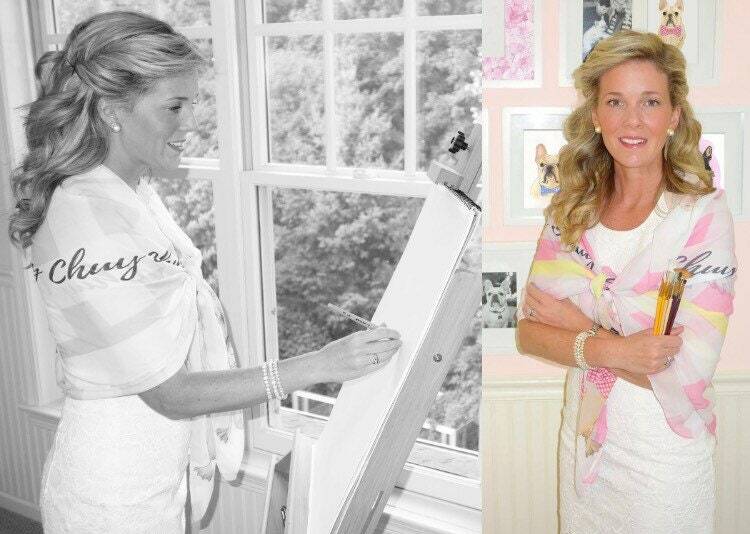 **At times, Princess Kate may take photos of work or guests at the event for her website or social media portfolio. She will always verbally ask before doing so. This is completely voluntary and she in no way wishes to make share content that is sensitive. If you wish not have you or your work included in any photos, please do not hesitate to inform her. By posing for photos, you confirm that you can and do grant rights to the Paw Prints Princess LLC to use the photos on her website and social media. If you, your spouse, your partner, or your children are shown in the photos, you release your/their publicity rights in the photos for Paw Prints Princess' use on her website.